Every single teacher wants to be the very best but unfortunately, there are some that are simply better. This often is because of some specific personality traits that exist. 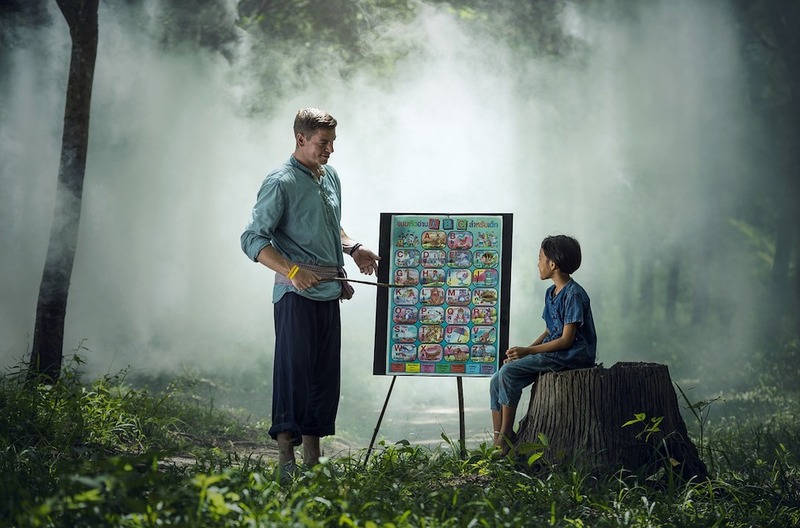 A teaching job is definitely satisfying and lucrative when you love teaching but being a really good teacher is something that has to be developed. With this in mind, S R Buzzi shows us the main characteristics really good teachers have. Obviously, others might be put on the list but these should be in place at all times. Most people will tell you the really important characteristic the good teacher needs to have is congeniality, together with friendliness. It is always a huge plus when students share problems and feel that they can do this without any feeling of fear. Students should always be able to talk with teachers but in many cases they treat the teacher as an enemy. This is often because the teacher is not friendly. The teacher that is not friendly is always going to come up as rude or arrogant. While with a lot of practice you can become friendlier as a teacher, having a good personality as a teacher is something that is very difficult to train. The best teachers shine through their personality. The student is naturally attracted to the teachers with a very good personality since this leads them to communicate more, understand what is happening and even get better results. Did you ever hear stories about students that know more than their teachers? While this is possible as some students are incredibly gifted, it should actually rarely happen. One really important characteristic of the best teachers out there is knowledge and even extensive education. The teacher is teaching something. If he/she does not master that “something”, how can questions be answered? We should also add that it is the duty of the teacher to be sure he is knowledgeable. If the teacher knows everything about a subject but cannot properly share that with students, how can he teach? The best teachers are really good teachers. This offers so many vital benefits. When communication skills are really good, lectures are better. Results are better and the entire class will become more powerful. Everyone loves to hear people that speak very well. Contrary to popular belief, most people from around the world are pretty bad at communicating. Last but not least, the best teacher is the one that is a really good listener. Unfortunately, many teachers just keep talking and do not really listen to their students. This is a huge mistake. Students will quickly realize you do not listen and will naturally assume you do not care about them. If you talk with a teacher you want to be able to share your opinions and ask questions. By taking the time to listen to students, teachers can create better classes and will be more liked in the long run. Communication without listening does not work.